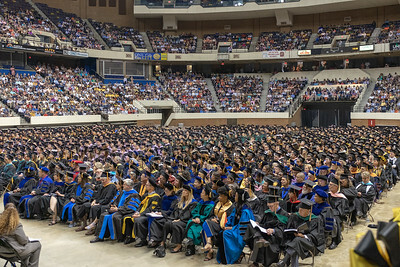 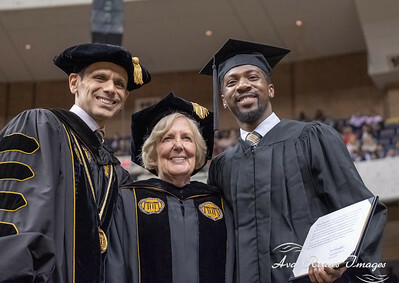 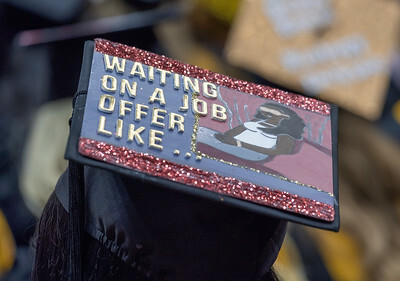 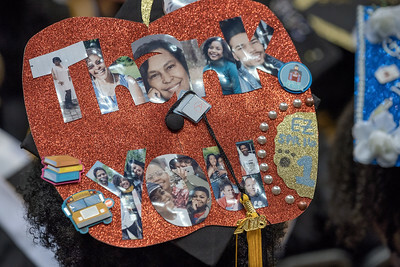 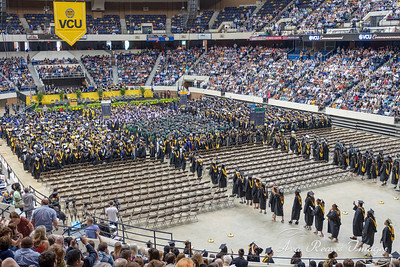 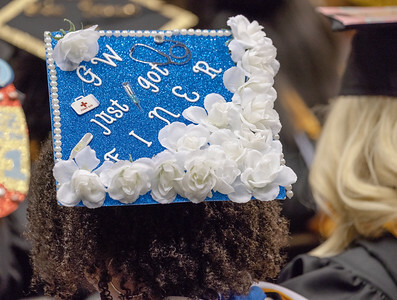 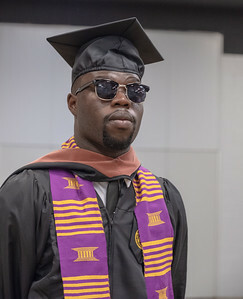 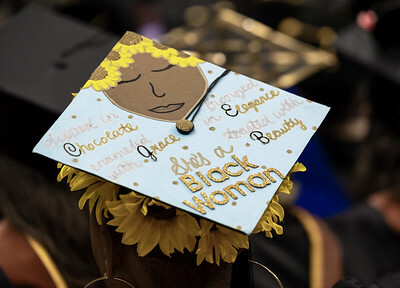 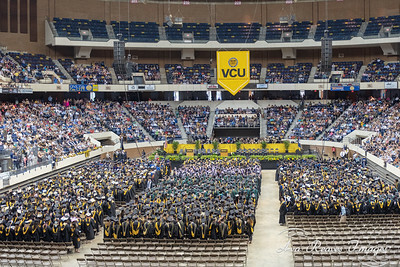 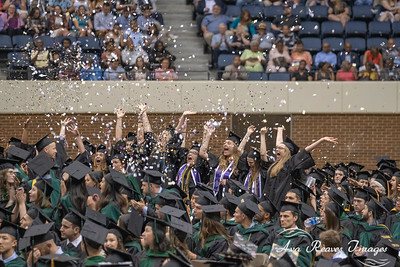 Virginia Commonwealth University awarded more than 5,000 degrees on Saturday May 12, 2018 in Richmond, Virginia. 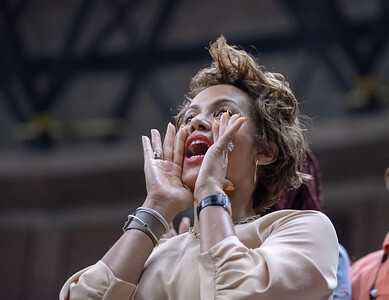 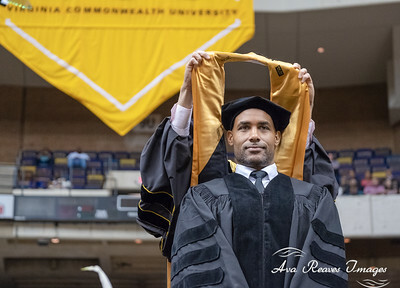 Actor, philanthropist, and fellow VCU athlete Boris Kodjoe was the commencement speaker. 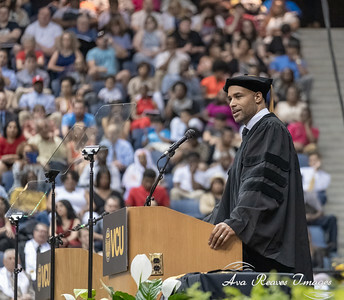 Kodjoe spoke about his path from Germany to VCU and to Hollywood. 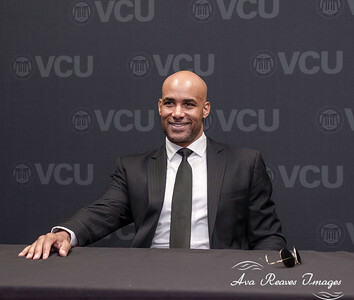 Kodjoe was a 1996 VCU School of Business graduate. 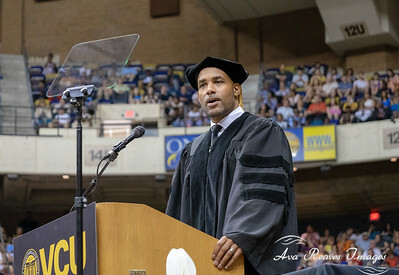 Kodjoe implored to the Class of 2018, that they must give their selves permission to fail in order to experience the privilege of success. 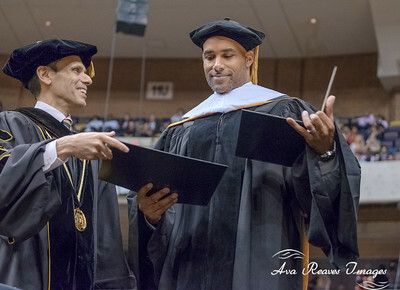 Actor and former Virginia Commonwealth University graduated, Boris Kodjoe tells the VCU Class of 2018, "Give yourself permission to fail, in order to experience the privilege of success"
VCU President Michael Rao presents Actor and VCU Alumnus Boris Kodjoe with an Honorary Doctor of Human Letters at the VCU's 2018 commencement service, where Boris Kodjoe was the speaker. 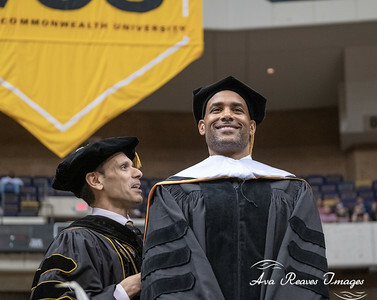 Actor Boris Kodjoe delivers the commencement speech to the VCU Class of 2018. 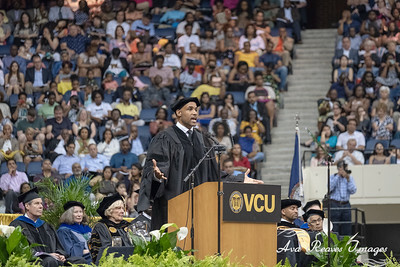 Kodjoe asked the graduates to repeat a few things, i.e. 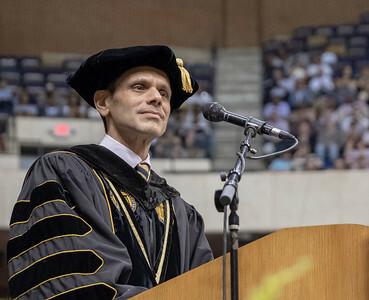 "I will not be an Instagram model".